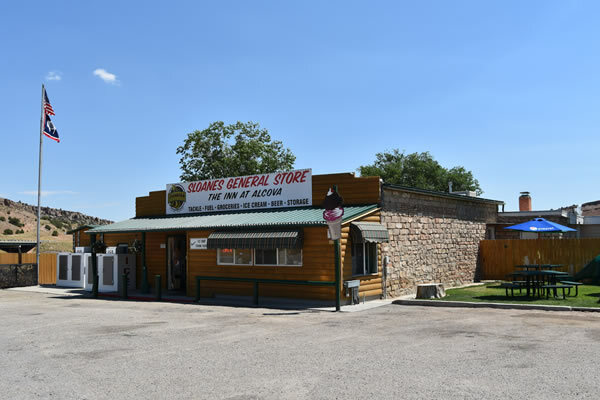 Sloanes General Store offers a wide selection of hot food, groceries, fishing, hunting, and camping supplies to Alcova, Wyoming, and surrounding areas. 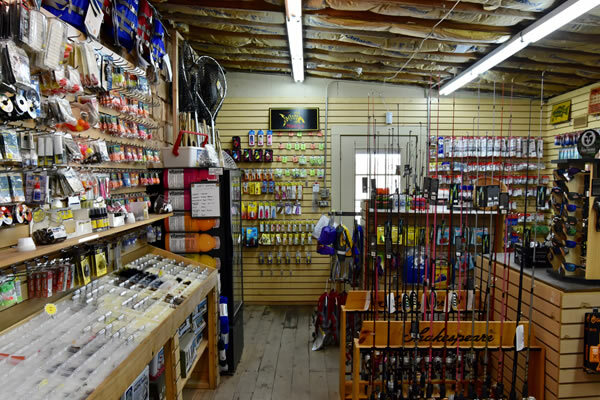 Along with food and supplies, we also offer cabin rentals, resident & non-resident fishing and hunting licensing, diesel, non-ethanol premium and regular gasoline and much more! 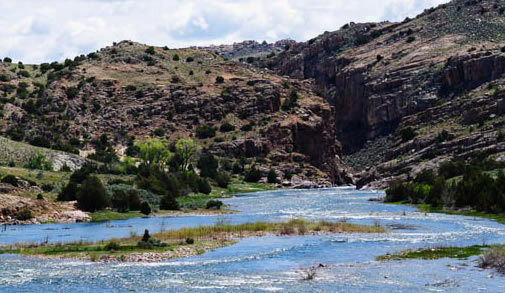 We provide a year round shuttle service for river float trips. 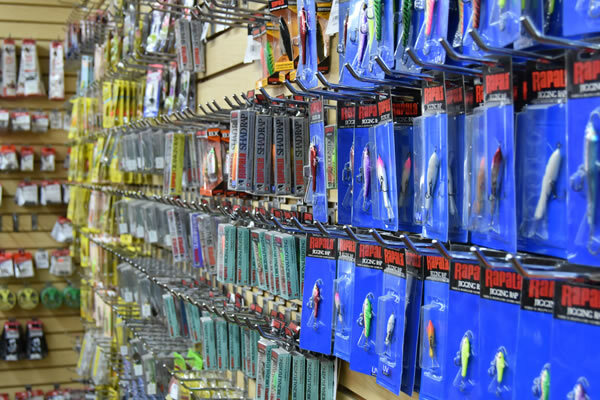 We pride ourselves in always providing quality products, personalized customer service, and competitive prices. Feel free to contact us or stop by to find out more. 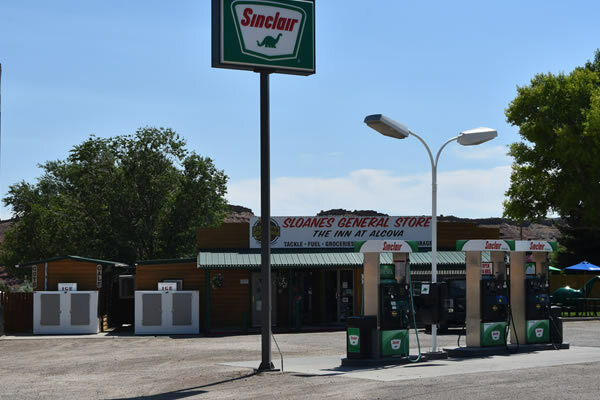 We are located near Alcova Lake, Pathfinder Lake, and the North Platte River in Alcova, Wyoming. 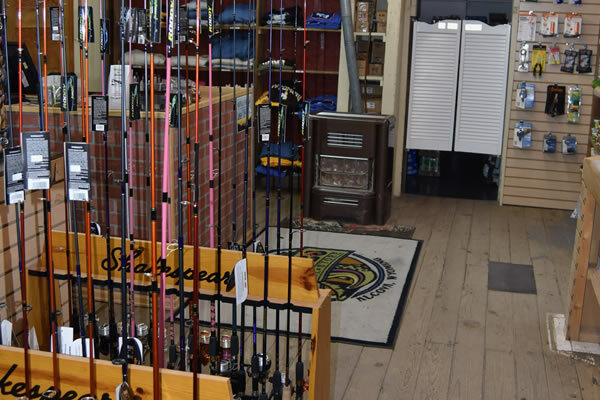 Sloanes River Shuttle Service will move your vehicle and trailer from where you launch your boat to your designated destination. Our professional drivers will get your vehicle to the end of float take-out in a safe and timely manner. 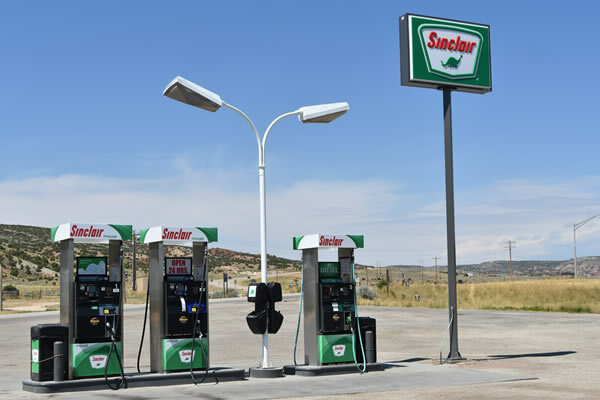 We service all points on the North Platte River between Alcova Dam and Robertson Road in Casper. Please click the following link for our permission form. 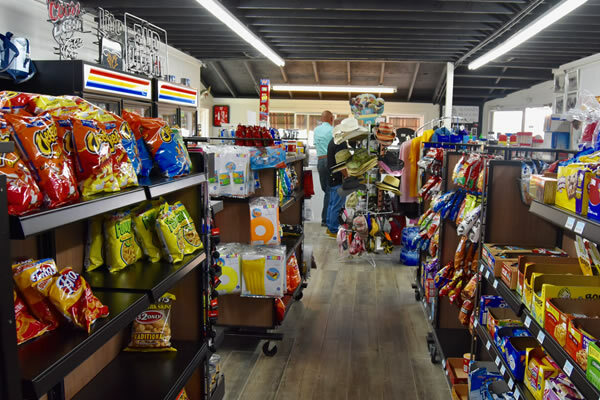 Sloanes RV storage. 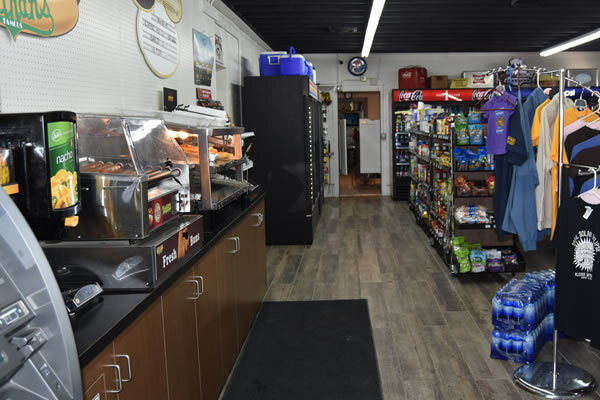 Whether you want to store your RV for the summer or the entire season, we offer numbered spots so you will always get your same slot. 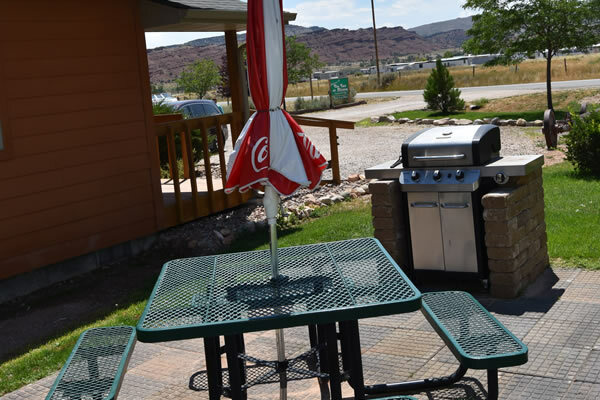 Save time when camping at the lakes and store your RV with us. 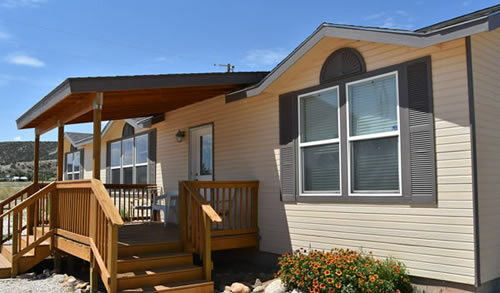 Rates are available monthly or for the entire year. 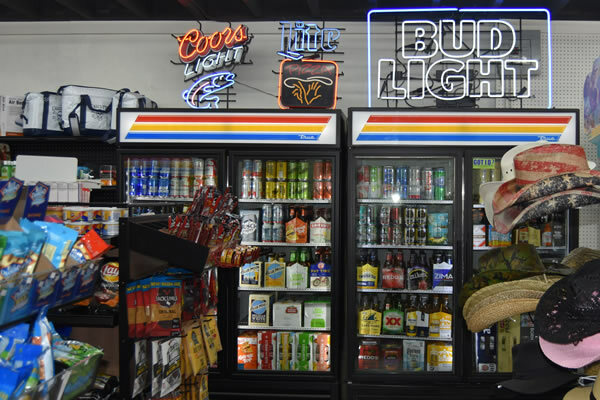 Sloanes has everything you need. 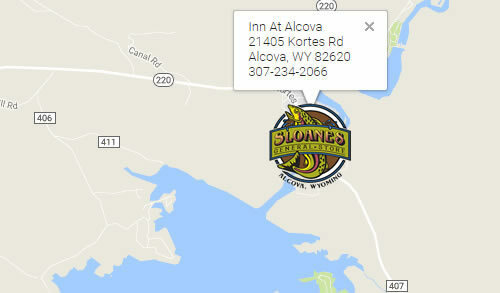 © Sloanes General Store & The Inn at Alcova. All Rights Reserved.